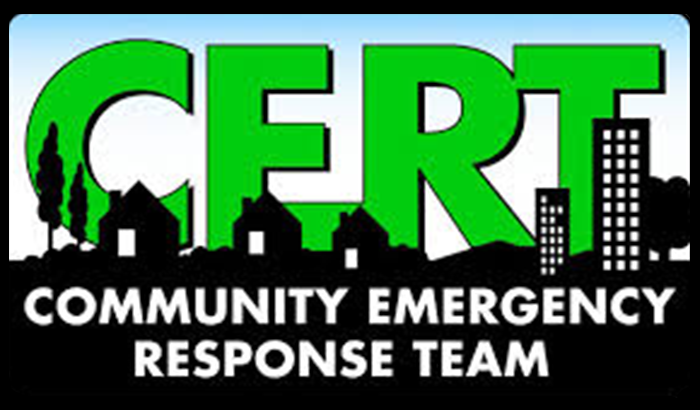 Community Emergency Response Team (CERT) training enables residents to take care of themselves, their families and their community in the aftermath of a disaster, when first responders are overwhelmed or unable to respond because of communication or transportation difficulties. Once certification is obtained, Burlingame CERTs may participate in ongoing refresher training and enhanced training exercises organized by the Burlingame CERT Volunteer Coordinator in cooperation with the Central County Fire Department. 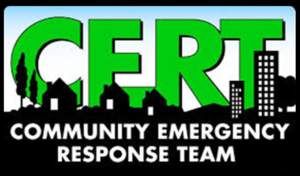 The Central County Fire Department (CCFD) offers the 20-hour CERT training course free of charge to Burlingame, Hillsborough and Millbrae residents three times each year. CCFD’s “Get Ready” course satisfies the requirement of the first session of CERT training. If you miss a class, you can make it up at any CERT training that is regularly offered by other cities in San Mateo County. These classes fill quickly. Learn about upcoming classes and register here. For more information, call (650) 558-7600. Participate in organized ongoing CERT training courses. 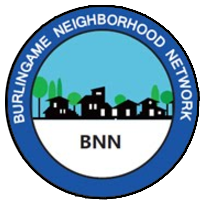 Connect with their local neighborhoods with assistance from the Burlingame Neighborhood Network. Participate in community exercises like the annual Citywide Emergency Drill and the San Mateo County Silver Dragon exercise. Learn more about Burlingame’s CERT program, sign up for CERT alerts and subscribe to the Burlingame CERT newsletter by emailing Suzanne Tateosian at suzanne@earthshakes.com.